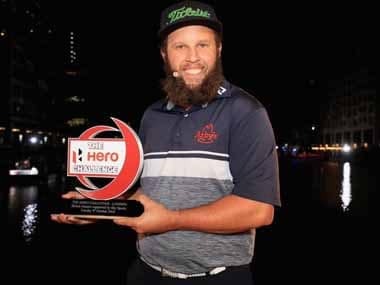 Andrew Johnston held off the challenge of Paul Dunne in the finals to claim the Hero World Challenge trophy in front of a vocal local crowd in Canary Wharf. 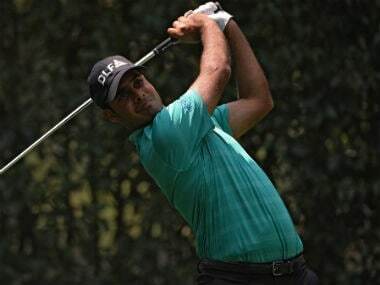 "For him (Shubhankar) to achieve all the things he has done, he has been phenomenal. 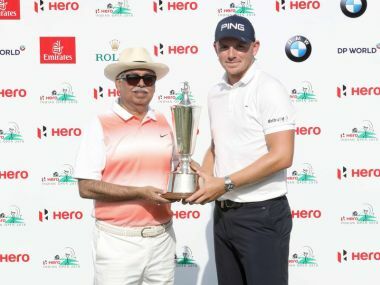 He has got so much talent and the things that he has done in the last couple of months have been phenomenal," Wallace said. 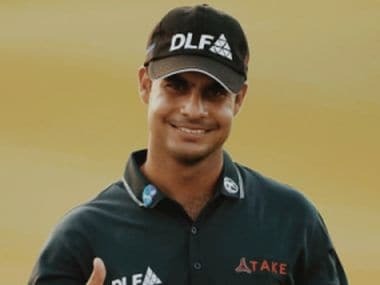 Everything went wrong for overnight joint leader Shubhankar at the challenging DLF golf course as he found bushes, water bodies, hit the flag once and also struggled with his putting to drop three double bogeys, three bogeys against six birdies to total four-under 284. 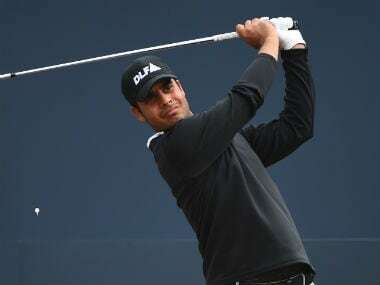 Shubhankar Sharma displayed admirable temperament to grind out an even-par 72 to share the lead after the penultimate round of the $1.75 million Hero Indian Open at the challenging DLF course in New Delhi on Saturday.